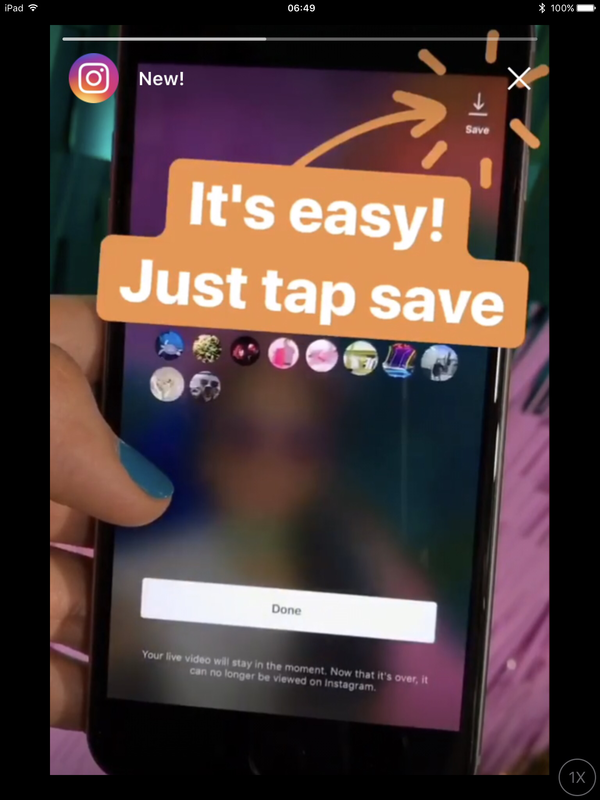 Saving Instagram Live is nice | Where is @rusnivek? Seems like Instagram took a page from SnapChat and Periscope. 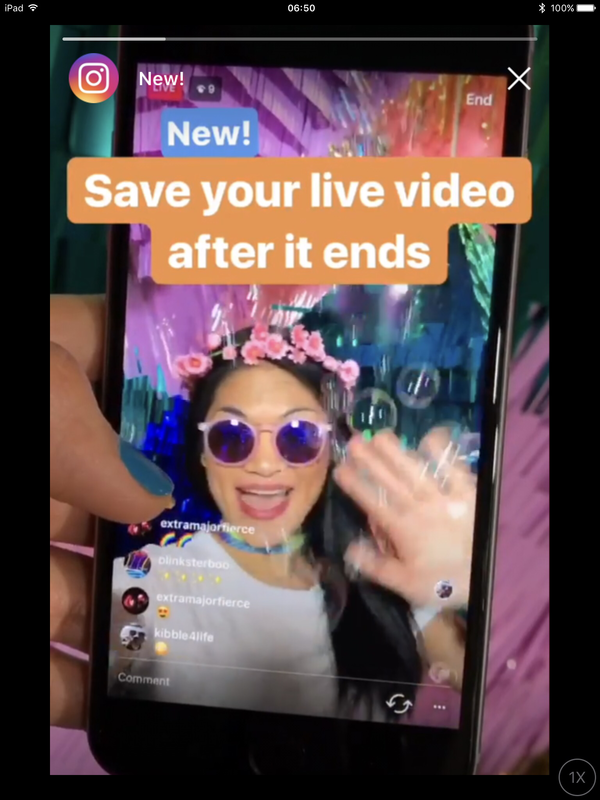 But with this change, you can review your live video and save to your camera roll. More flexibility and options for the Gram. This entry was posted in Uncategorized and tagged gram, gran, instagram, live, save, update, video by rusnivek. Bookmark the permalink.